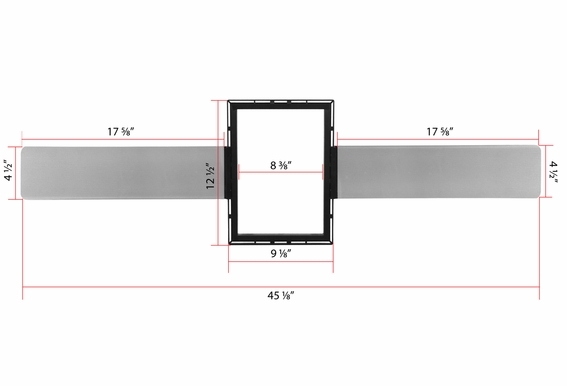 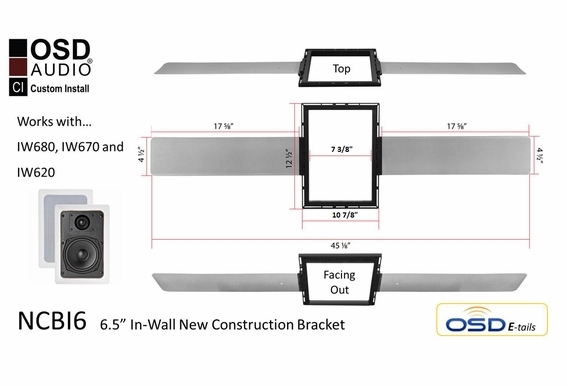 For OSD Audio in-wall speakers IW680, IW670 and IW620, this pre-construction bracket is installed during construction or remodeling and before the sheet rock is hung. 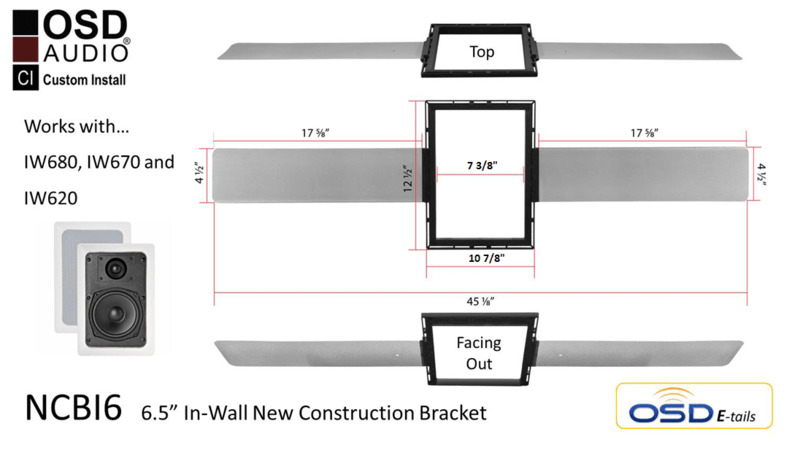 Easy to install, the aluminum bracket wings can be stapled, nailed or screwed to studs or joists. 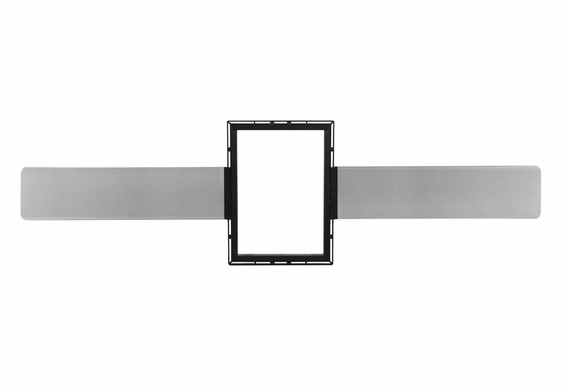 These brackets allow you to precisely position where speakers will be installed, and although not required with any of our in-wall speakers, the bracket provides extra support. 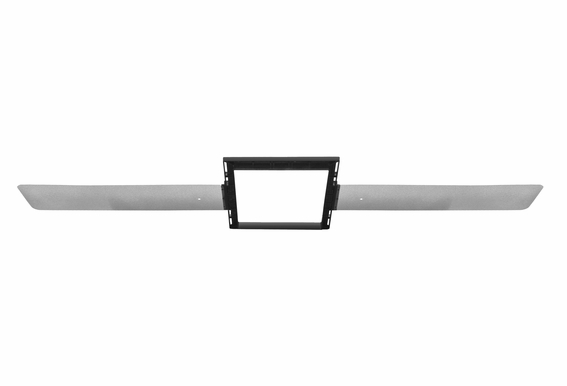 No assembly or installation instructions provided with the brackets. 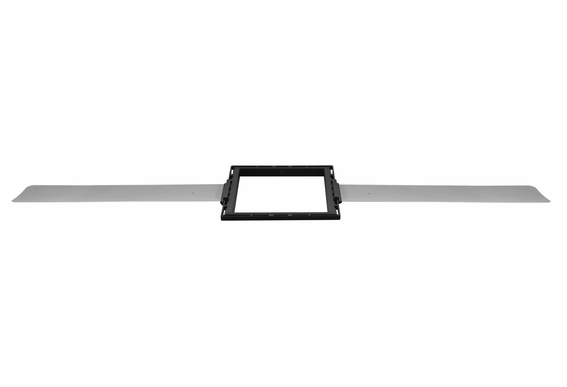 Can some provide these?